Elizabeth Malvasia Named The Face and "Smile" of World-Renowned Dentist! Elizabeth Malvasia Named The Face and “Smile” of World-Renowned Dentist! 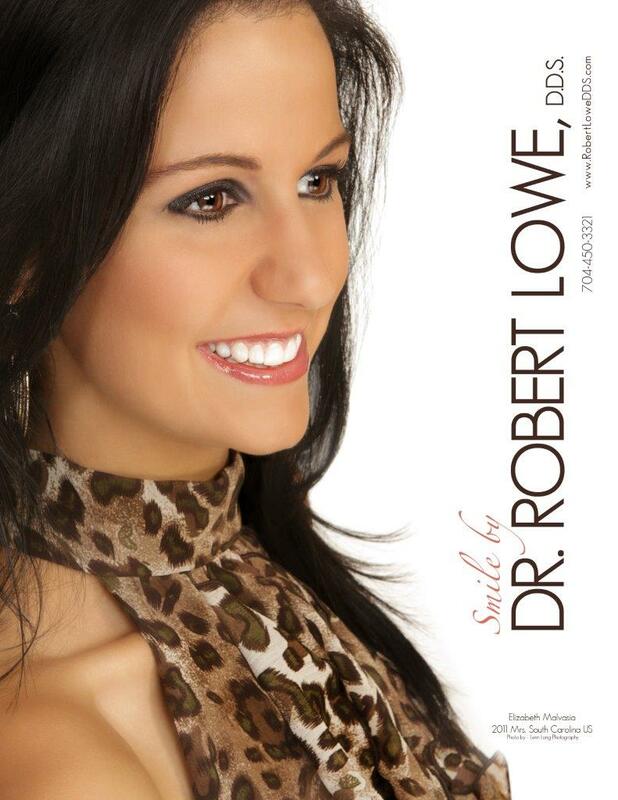 World-renowned dentist, Dr. Robert Lowe D.D.S, of Webber Dentistry in South Park (the official dentist of the Charlotte Bobcats and Ladycats) has named Elizabeth the official SMILE of his 2011-2012 ad campaign! Elizabeth will appear in numerous print and commercial ads for the highly celebrated dentist as will make personal appearances at events. 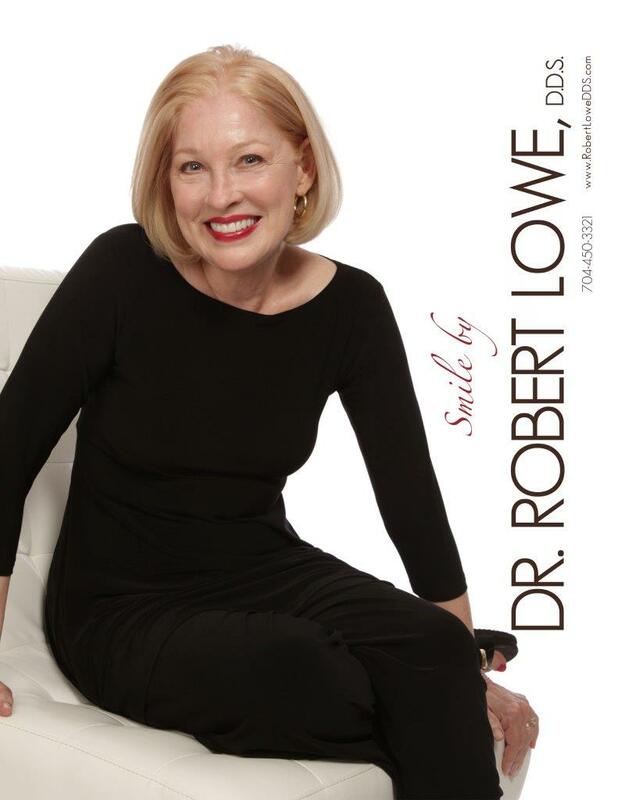 Elizabeth is ecstatic to be working with such a well-respected dental expert and has described Dr Lowe as “a brilliant artist and man, with a kind heart and wonderful sense of humor”.